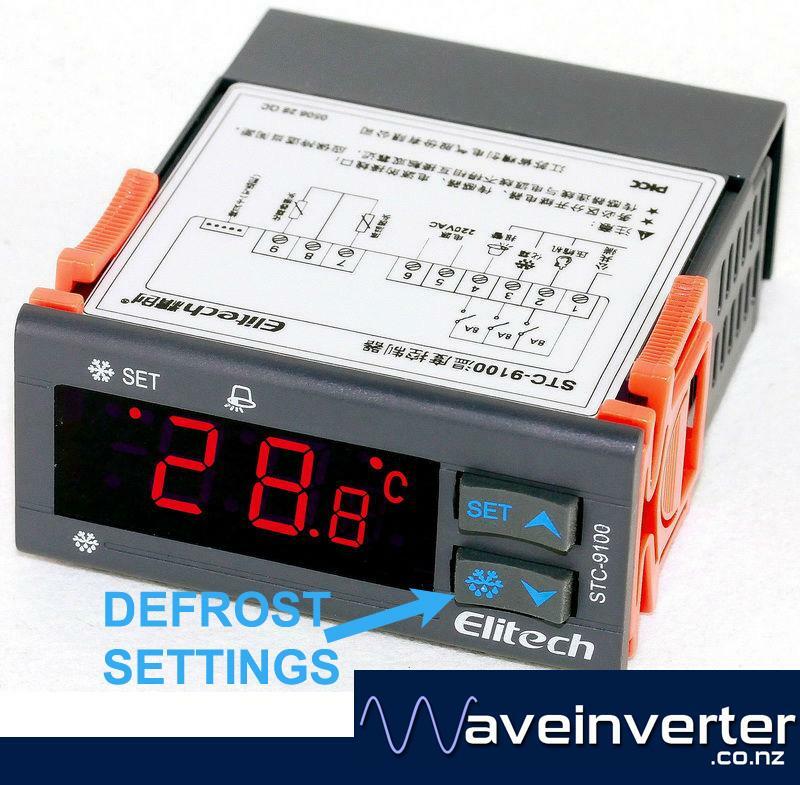 This Digital Temperature Controller is designed specifically to work with freezing, refrigeration and forced cooling equipment, which require a periodic defrost for self maintenance. This is a simple to operate unit. It has stable performance, small size and intelligent control, with cooling and heating controls. Add $10 to upgrade to a 3 metre long temperature probe and $15 for a 5 metre long temperature probe.